A trip like this is as much about anticipation as enjoyment. Reading a novel set the destination, watching movies that showcase its beauty and learning about the history and culture before you go will add layers of meaning and understanding to the trip. When you get where you’re going, hire a private driver and guide (at least for the first day) to get an overview and suggestions on local picks you may not have heard of. Nothing makes memories like discovering a new destination together, especially a place filled with art, food, history and lifestyle that challenges you to look at your own in a new way. Cultural trips tend to be active by their very nature, because you want to see and do as much as you can. But don’t overplan; especially for a honeymoon, it’s important to slow down and give yourselves time to sleep in if you feel like it, so spend an afternoon just wander aimlessly, popping in and out of cafes. These unplanned moments may turn out to be as much of a highlight as the iconic stops. 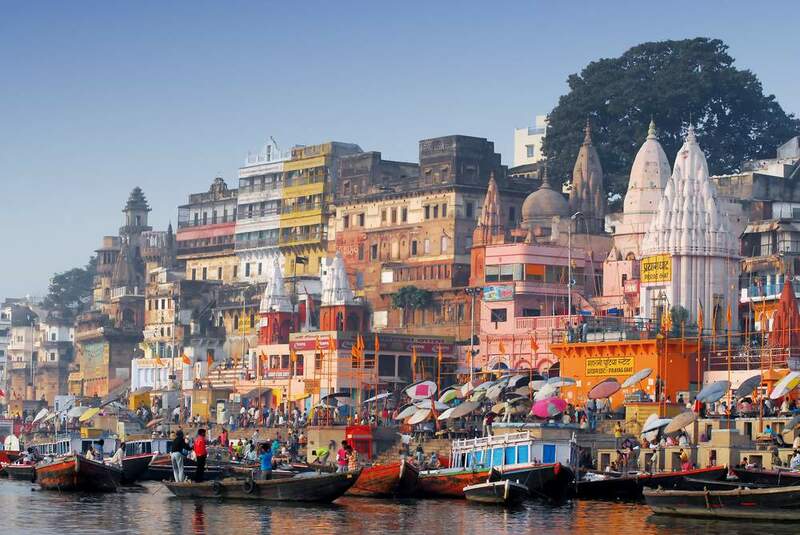 This entire country is a feast for the senses, from colorful saris and gold jewelry to the prodigious spices and scents to the omnipresent Bollywood pop playing on the streets. It’s also dizzying, commanding and totally overwhelming, especially at first. For a honeymoon, take your time — two weeks minimum — and get around as much as possible: colorful Rajasthan, home to the Taj Mahal and Jaipur’s Red Fort; the serene ashrams of the Himalayas; the rivers of Kerala via luxury houseboat; and the beaches of Goa. And do it in style; India has some of the world’s most amazing hotels, from safari camps in tiger country to a former palace set on a private island in Udaipur. 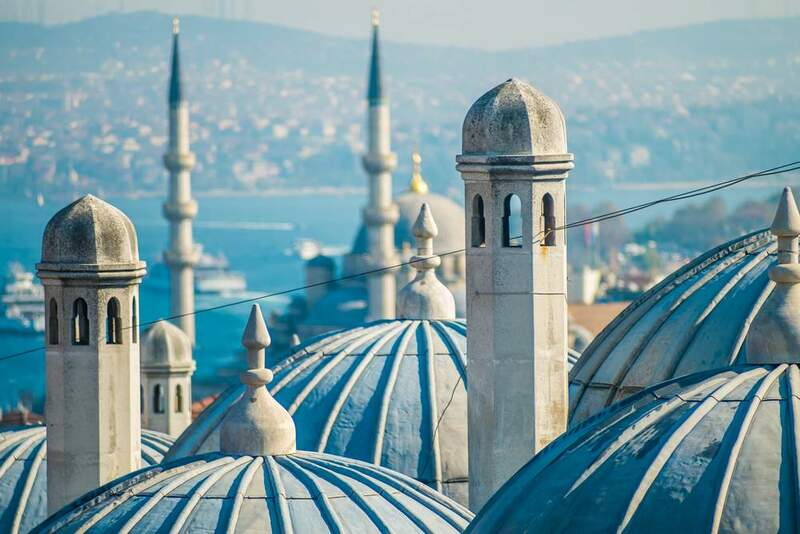 When it comes to our favorite cities, Istanbul tops the list. You can’t go there and not be awed by its past—before Istanbul, it was Constantinople; before that, it was Byzantium. We love old town Sultanhamet, with its palaces, mosques and maze-like souk filled with colorful stalls. But the present is equally intriguing, embodied in the the hip vibe of Cihangir neighborhood. Shopping is an art form here, with wares spanning rugs and jewelry to interior décor worthy of Wallpaper magazine, and all negotiations preceded by cups of mint tea. Afterwards, head south to Cappadocia, where sandstone caves that hid the earliest Christians have been turned into hotels, or the coastline where the beaches rival that of neighboring Greece. 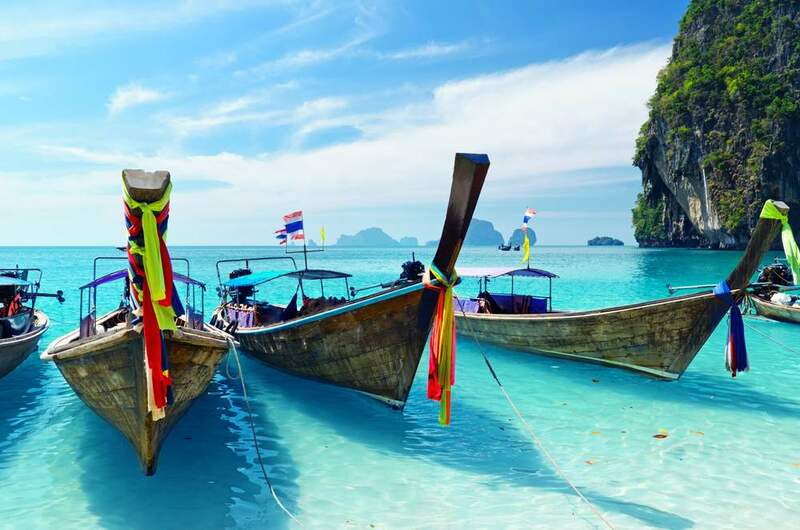 We love the diversity that Thailand offers; consider it three trips (or more) in one. Bangkok is endlessly fascinating, a dizzying mashup of food, cars, clubs and cultures. The southern beaches are some of the prettiest in the world, especially in the Andaman Sea where unique, stories-high rock formations reinforce that “where are we?” wonder. Chiang Mai is the spiritual and artistic heart of the country, with temples, music and a slower pace embodied by the luxe boutique hotels offering yoga and meditation. And in Chiang Rai, you can visit three countries in a day, and hang out with elephants. Just across the Adriatic Sea from Italy and the unofficial gateway to Eastern Europe, Croatia is endlessly intriguing. The country changes as you head south from Rovijn, the gorgeous port city that belonged to Italy for much of its existence and still showcases an Italian bent on cuisine from wine to olive oil. 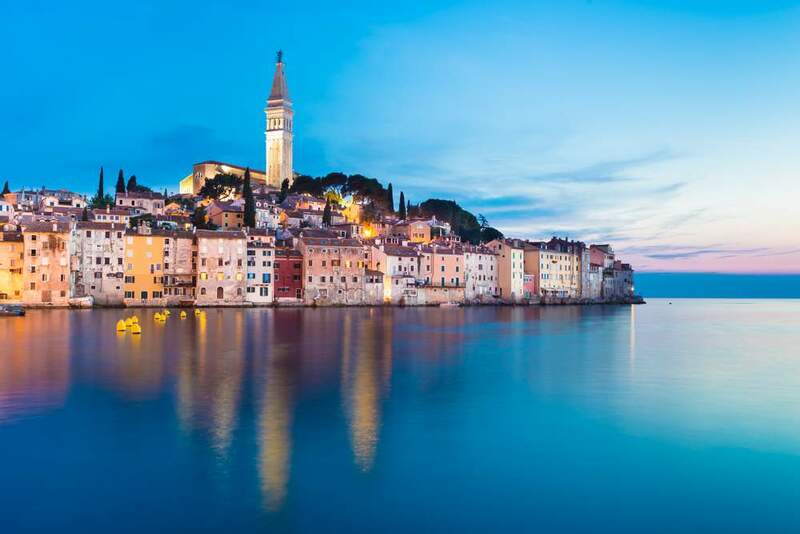 The middle section, home to islands like Split and Hvar, lures yachties looking for a (slightly) slower-paced alternative to the Cote D’Azur, while the regal walled city of Dubrovnik rivals any European capital for culture and beauty.